I use my Crock Pot almost every day. In fact, when Kelly and I are working on other projects, like our new Skillet Freezer Meals cookbook, we find ourselves laughing with one another about missing our Crock Pots! 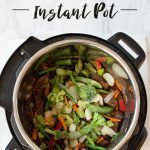 This Crock-Pot is hands down my favorite and I’m so excited to tell you why. If you decide to purchase this Crock Pot, please use our Amazon link so we receive a small commission without any extra cost to you. Thanks!! 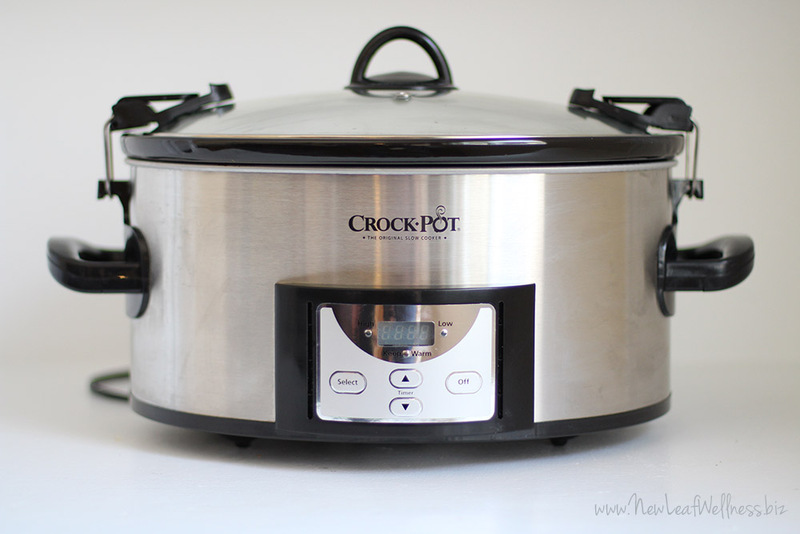 Last year, Kelly reviewed five crockpots. 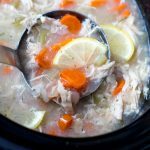 At the time, I was really getting into crock pot cooking; each day becoming more and more excited by its possibilities. I mentioned to Kelly that I could easily justify adding another crock pot to our kitchen collection. 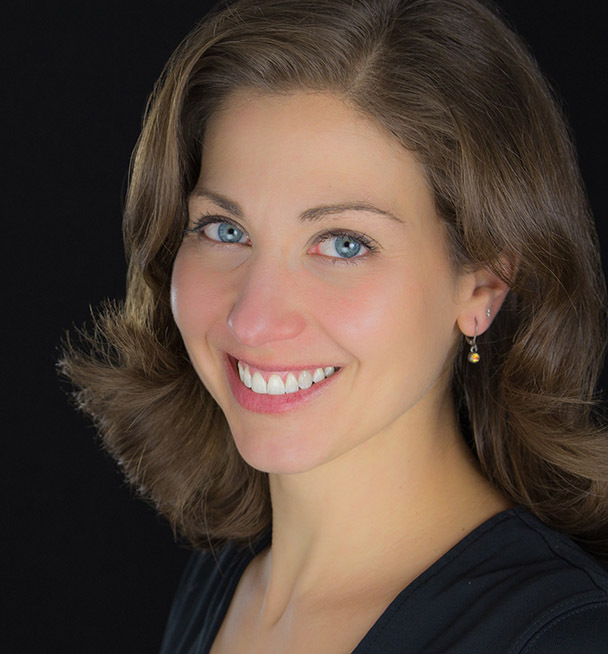 Although ever the minimalist, this didn’t strike her as crazy…heck, she had five at the time! So, she graciously sent me her new favorite, the Crock-Pot 6-Quart Programmable Cook and Carry Slow Cooker. It quickly became a favorite in our house too! The first thing that won us over was its size. Our first crock pot is large, round and white. When it is out on the counter, its presence is known. We are always anxious to get it cleaned up and put away as soon as possible. This one is slim, oval and stainless steel; making it modern and easy on the eyes, yet it still has the capacity to cook large meals. We recently moved and sadly, our temporary kitchen is smaller than what we are used to. However, we never put this crock pot away! Even with limited counter space, the sleek oval base assures us that it will never be in the way! The next feature that quickly spoiled us was the timer. 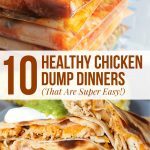 I don’t know how we lived without it before! It is so nice to truly be able to “set it & forget it”. 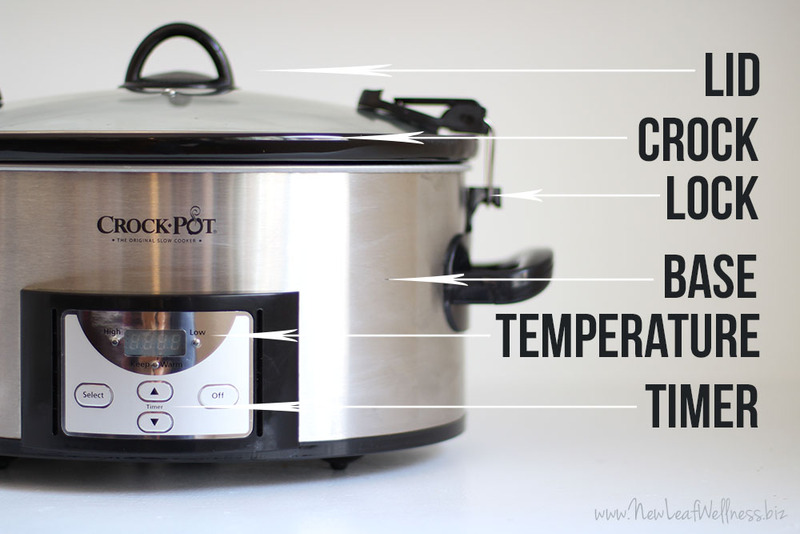 The timer automatically allows the crock pot to go from “high” or “low”, to “warm”, once your meal is complete. This feature is SO convenient especially when you have two little ones vying for your attention. The last thing I need to worry about is when to turn the crock pot off! All in all, I agree with Kelly, the Crock-Pot 6-Quart Programmable Cook and Carry Slow Cooker IS an awesome crock pot! The best part, it’s completely affordable. So, whether your shopping for your first or your fifth, you can’t go wrong with this one!! Karen- I always freeze pasta raw, but I haven’t had a ton of experience using it in crock pots (just oven & skillet meals). I know that Kelly would tell you that she’s not always happy with how potatoes freeze, but I haven’t noticed any major problems. sorry, I feel like my answer is a little vague. I hope it’s in some way helpful. Congratulations on your family’s upcoming addition! My daughter gave her brother a “VERY SMALL” like “for one” crock pot for X’mas along with a recipe book from Noble Book store. 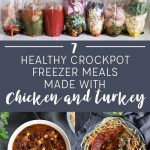 It does NOT have all these “freezer” recipes so do YOU have them for the smaller crock pot ?? Last Summer I remember ordering the food labels and providing my credit card number and never received anything. now I’m leery to add more to that list. can you check your records and see if anything was received from Kathy Holland? Kathy, can you please contact help@newleafwellness.biz so we can get more info and help track it down. Thanks! What do you think about instapots?